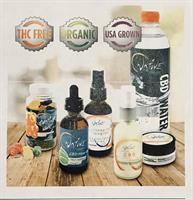 Morton Family Video now sells CBD Products! The Natural Native Products we offer are direct from the farm and manufactured under the supervision of the Oklahoma Health Department. Stop in today for more info! Our products are competitively priced!